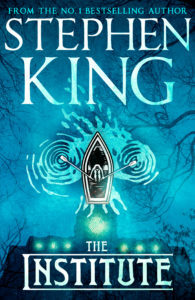 We’re delighted to announce the new novel from Stephen King: The Institute. 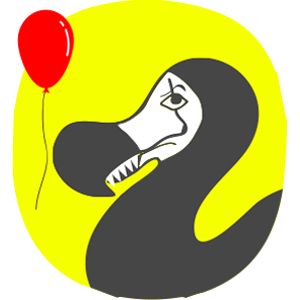 It will be released in September 2019. 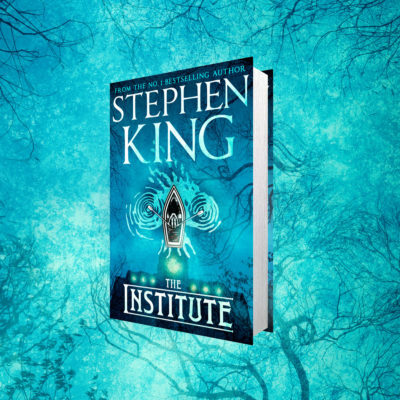 Combining the suspense of The Outsider with the childhood camaraderie in IT, The Institute is a powerful new novel which is destined to become the No. 1 blockbuster of Autumn 2019.